Everyday new gardeners put spade to ground to begin their lifelong journey with Mother Earth. Myriad questions besiege these newbies. The hope of bountiful harvests vie with the 'quick fixes' promised by chemical pesticides. How would you advise them? Expert gardeners and landscapers employing organic practices as the status quo still may not be aware of new findings and promising research. Just last week I met with some of the folks Rodale Institute and was surprised when Coach Smallwood told me I could dumpster dive my neighbors’ grass clippings that use chemicals and add them to my compost without introducing chemicals into my garden! There are definitely myths that even the most experienced gardeners apparently don't know about growing organic. The twofold goal of this week's #Landscapechat is: first, to supply the reasons behind why every new gardener should grow organic, and second, to provide interesting news, facts, research and articles to supply organic information for those expert gardeners and landscapers who want the latest trends and information. 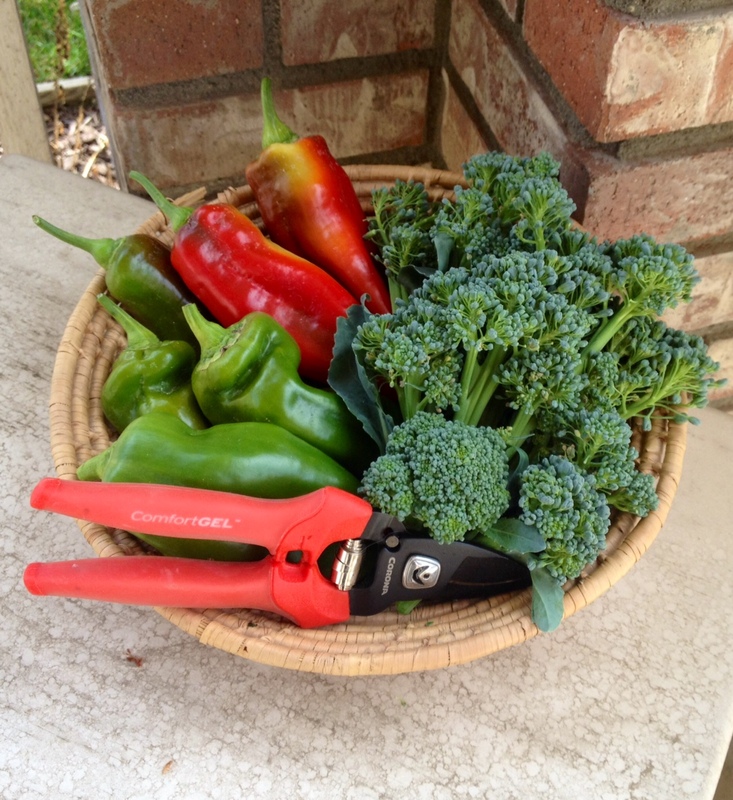 Join @CoronaTools and #landscapechat co-partner, Aaron Kinsman, media relations specialist @RodaleInstitute for this week's topic: Organic Gardening for Garden + Landscape. The live chat begins March 12, 2014 at 11 a.m. PDT / 2 p.m. EDT, where we come together with green industry experts and fellow landscaping peeps each week to discuss all things related to landscape, since 2011. Don’t miss out on this exciting topic as we welcome the Rodale Institute’s Research department http://rodaleinstitute.org/our-work/research/ to the #landscapechat community! Just sign into #landscapechat Nurph with your Twitter ID and you can follow the conversation and share with the community. It will automatically add the hashtag to all your tweets too. Come join us for this organic topic to learn more and chat live on #Landscapechat!